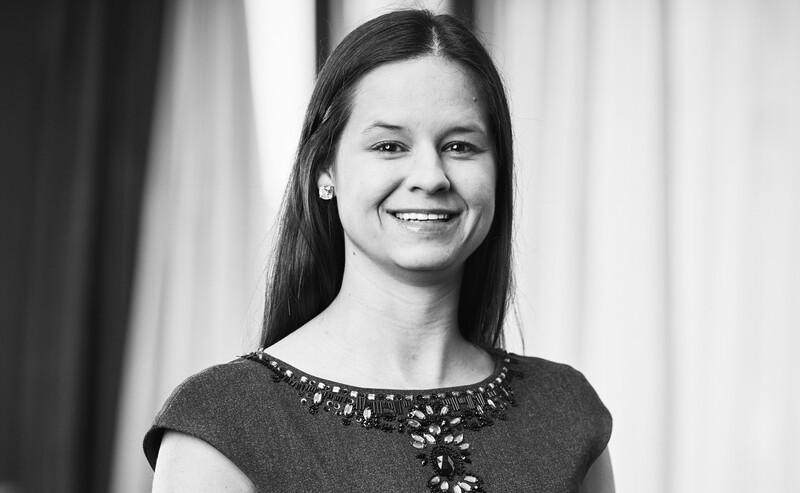 Plainsview Credit Union is excited to partner with and appoint Thrive Wealth Management to manage their wealth management and advisory business. Thrive is a Credit Union owned, independently managed company set up to offer the best in investment planning and financial advice to Credit Union members. 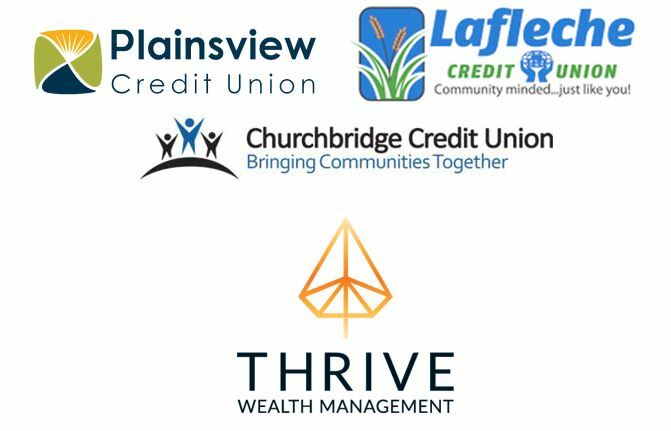 Regina, SK (May 23, 2018) — Thrive Wealth Management is proud to announce new partnerships with the Churchbridge, Lafleche and Plainsview Credit Unions to provide wealth management advisory services to credit union clients. 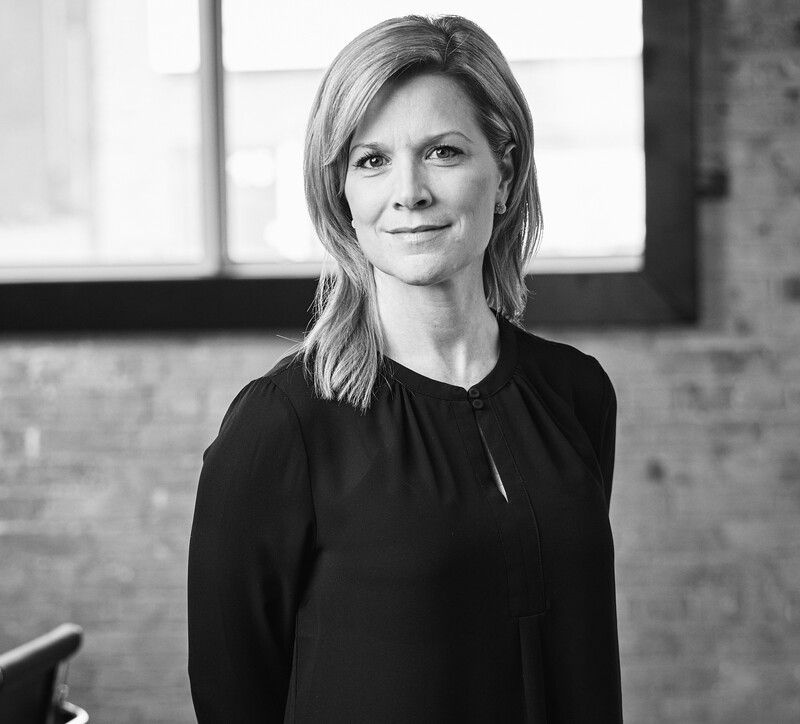 © 2018 THRIVE WEALTH MANAGEMENT ALL RIGHTS RESERVED.